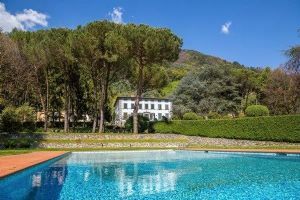 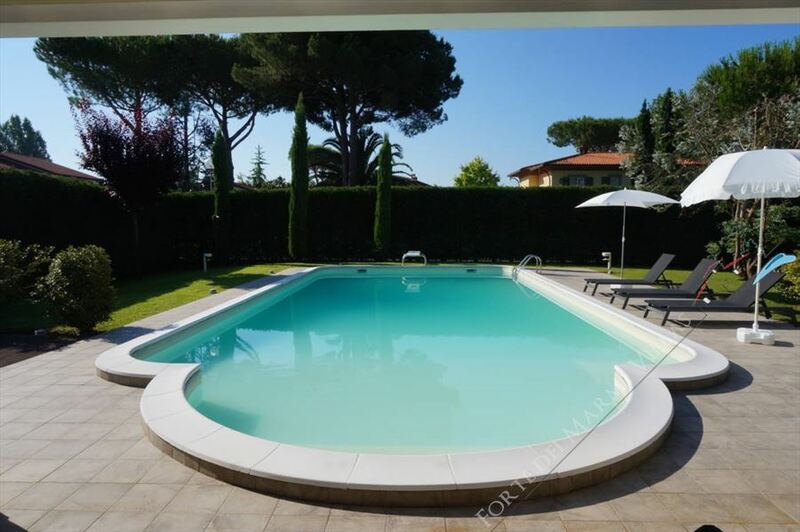 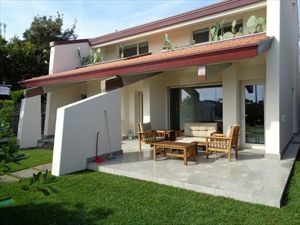 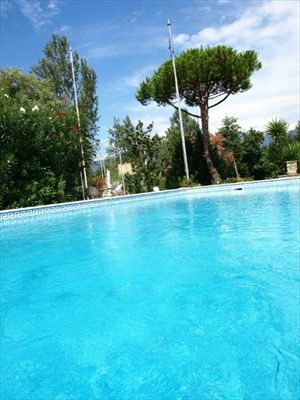 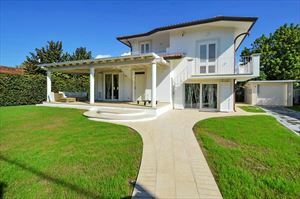 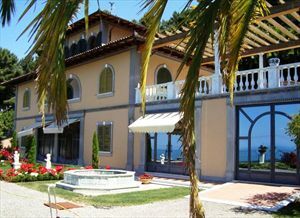 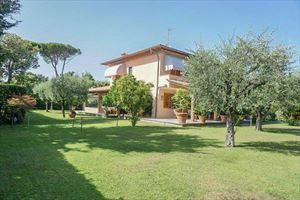 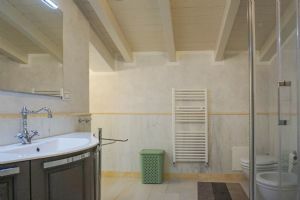 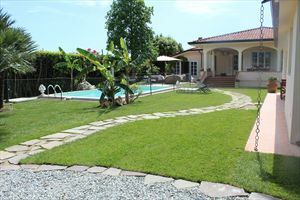 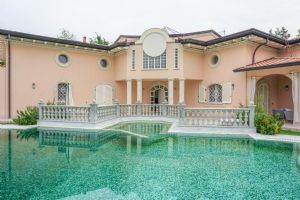 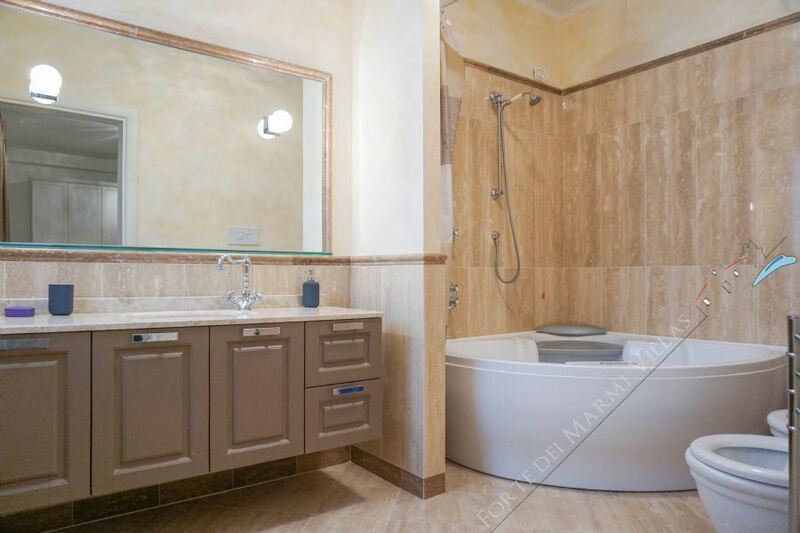 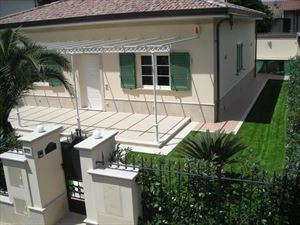 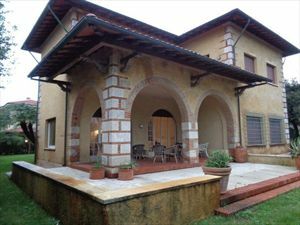 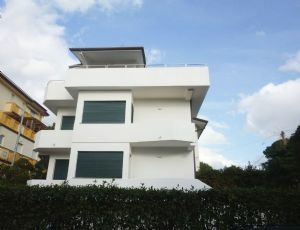 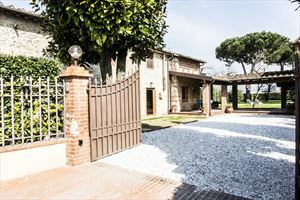 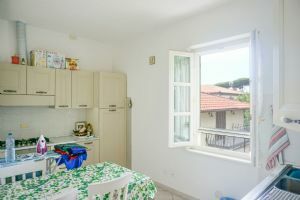 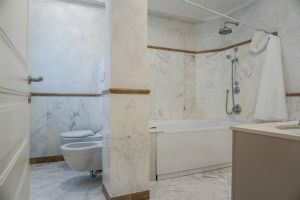 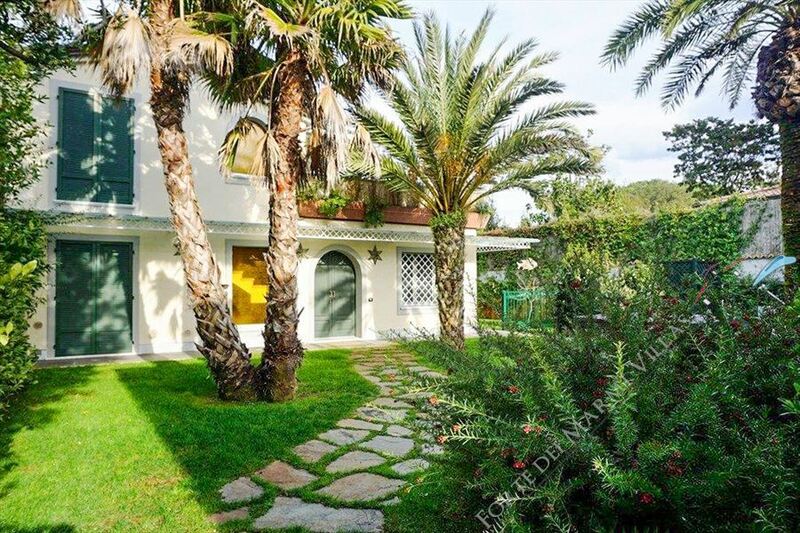 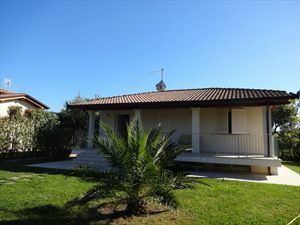 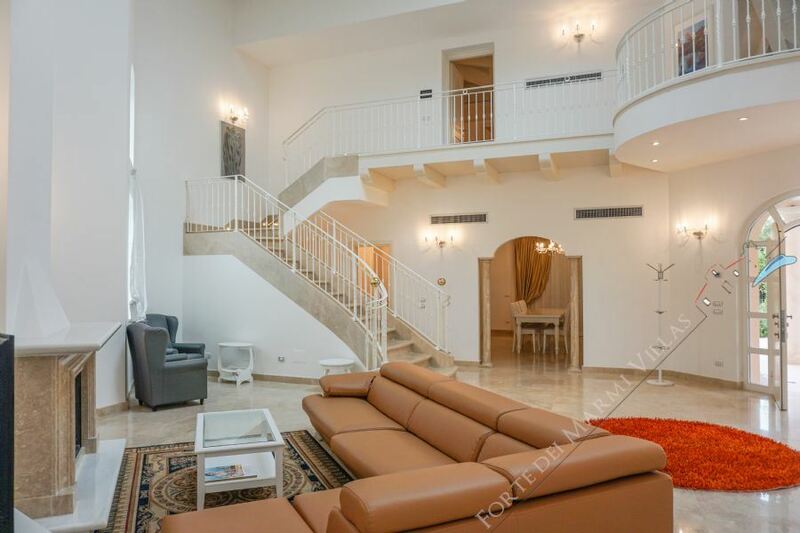 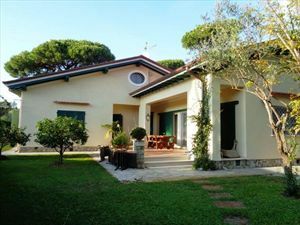 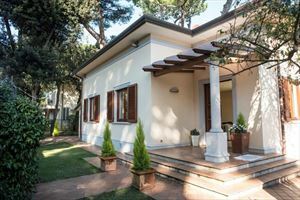 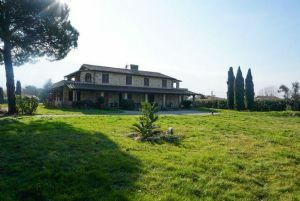 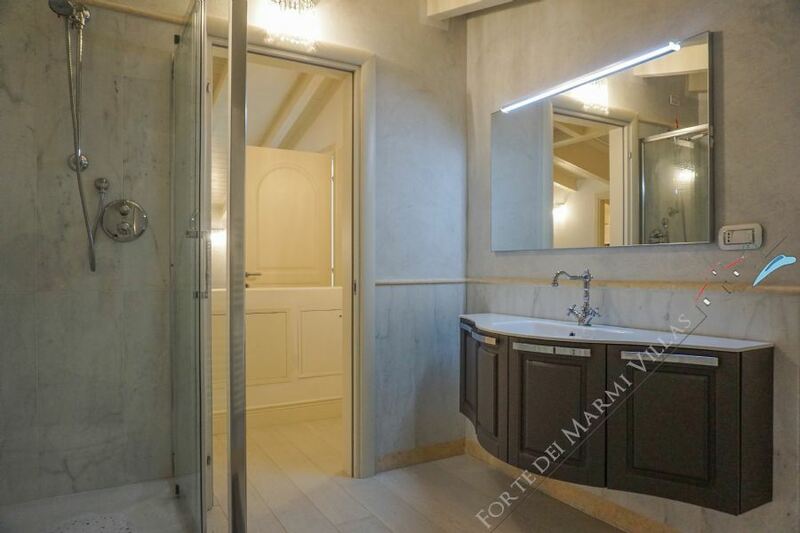 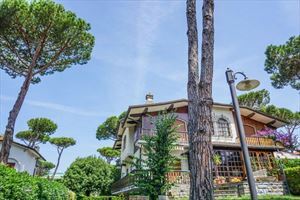 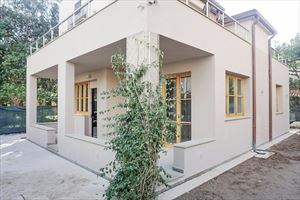 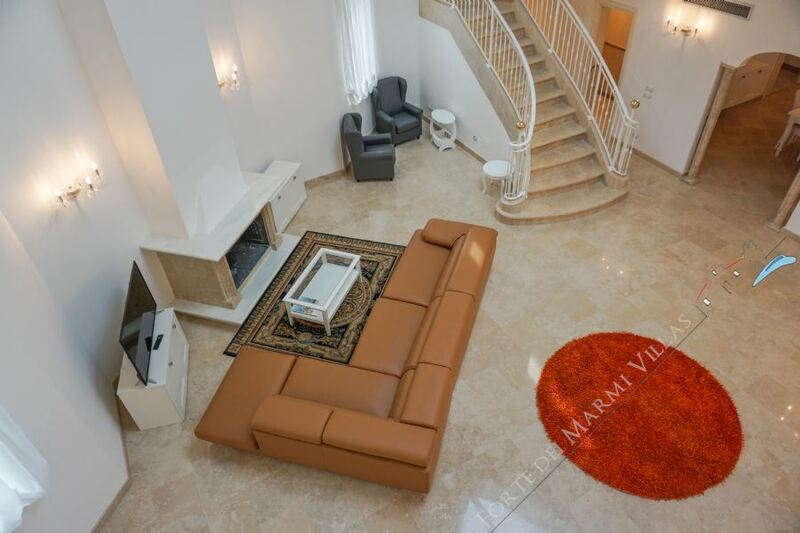 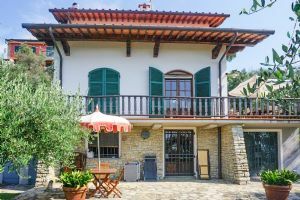 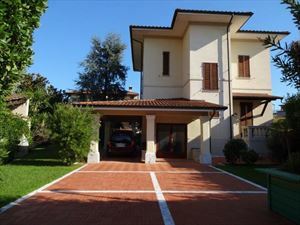 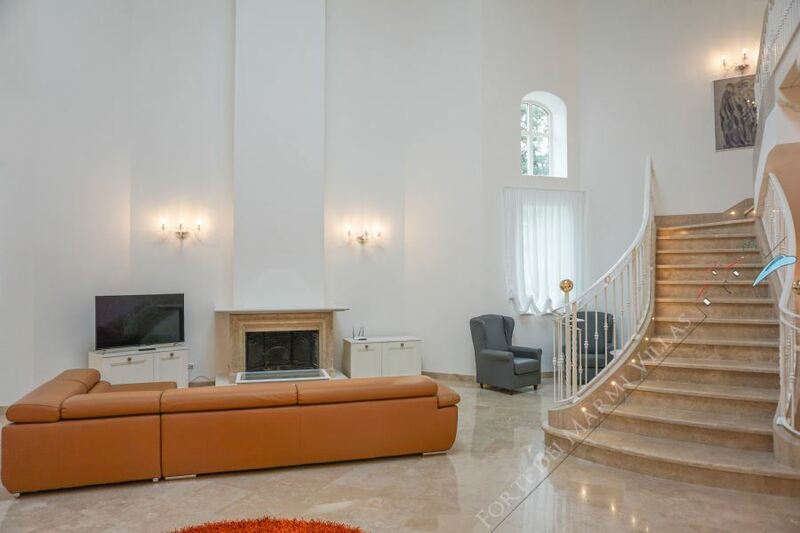 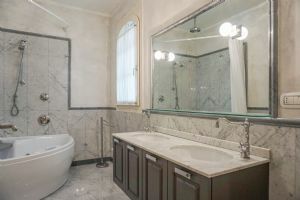 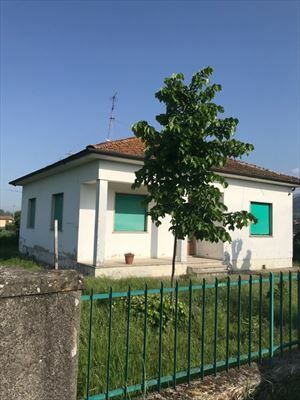 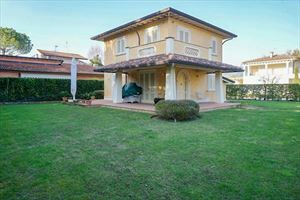 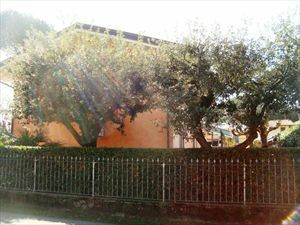 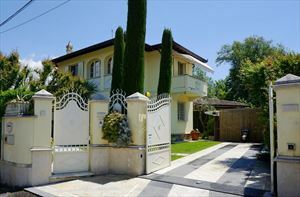 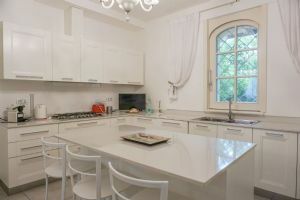 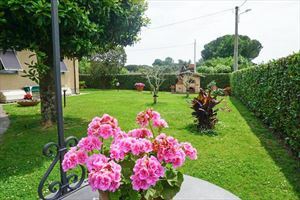 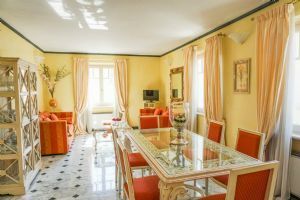 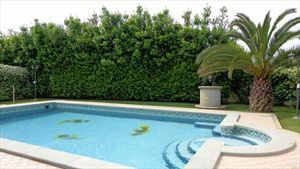 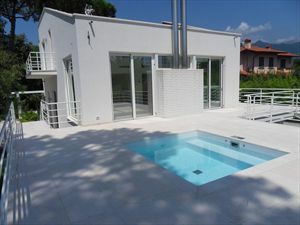 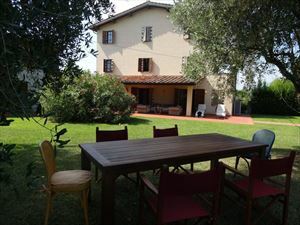 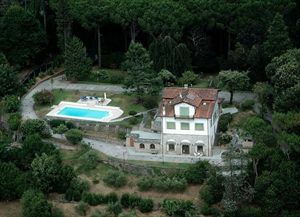 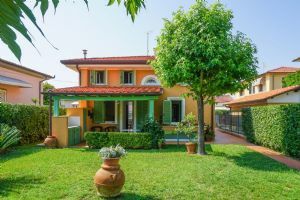 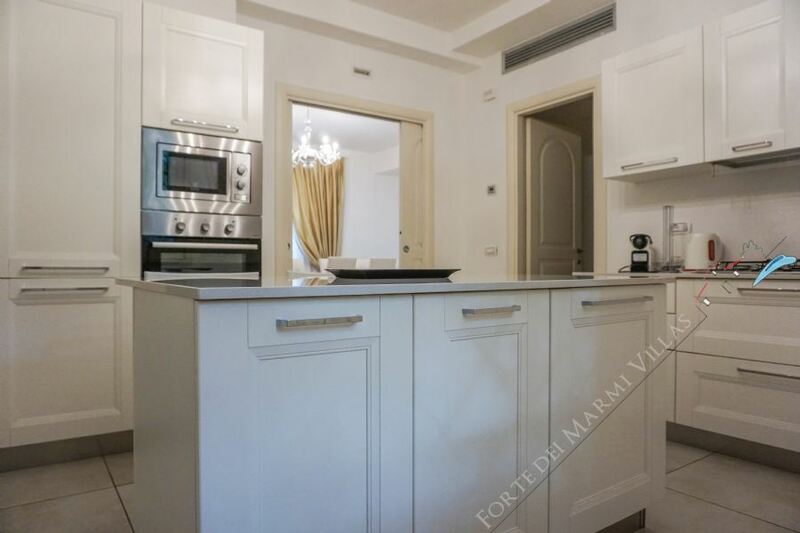 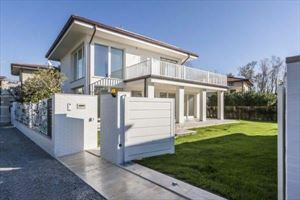 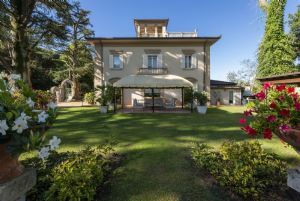 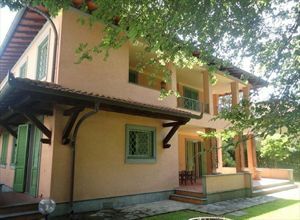 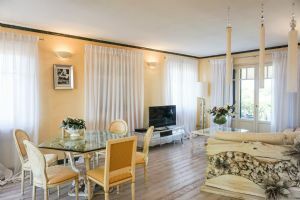 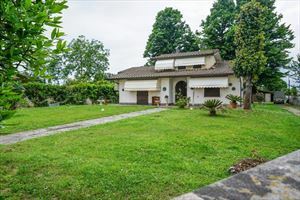 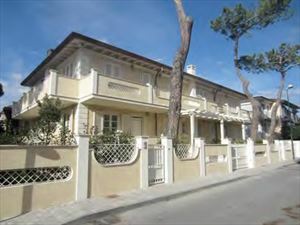 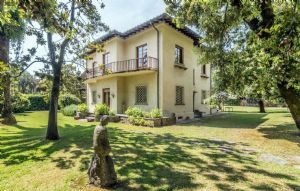 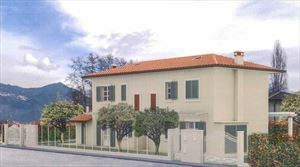 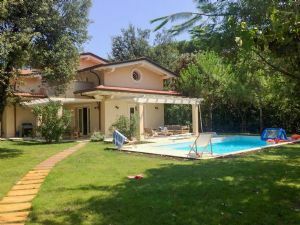 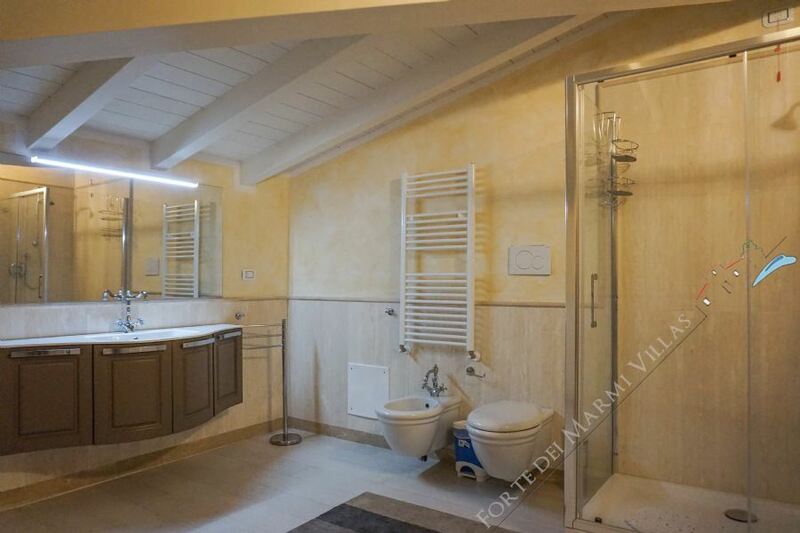 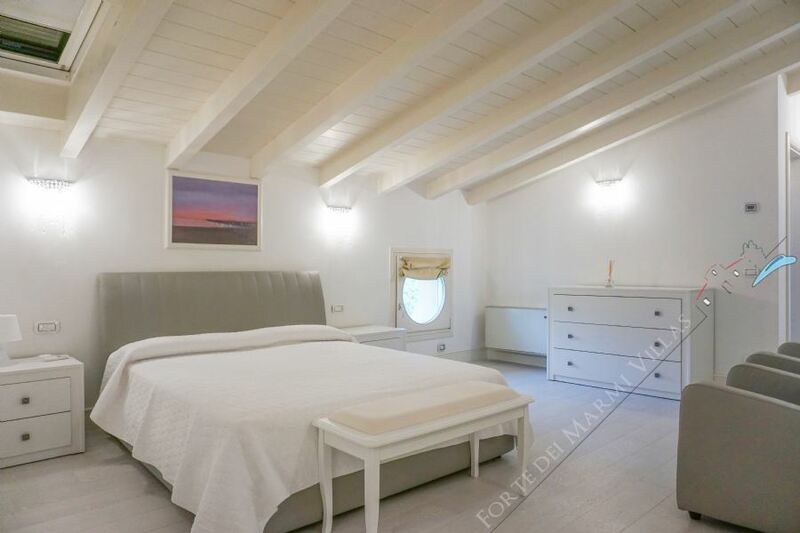 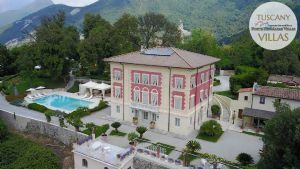 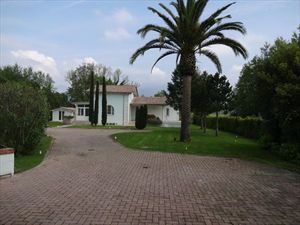 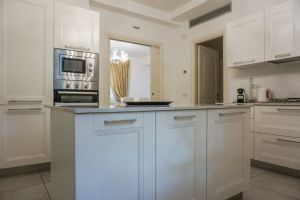 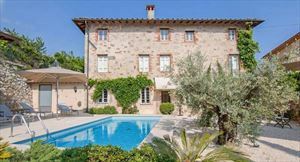 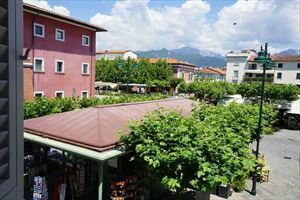 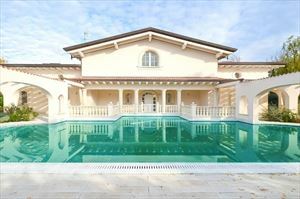 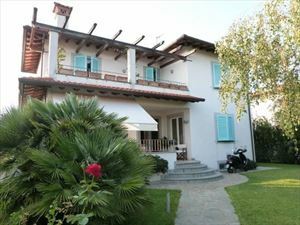 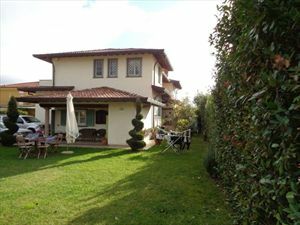 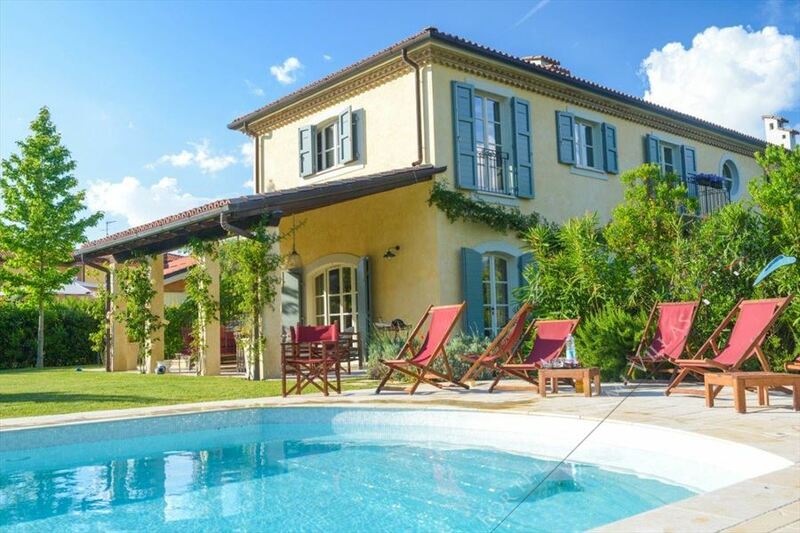 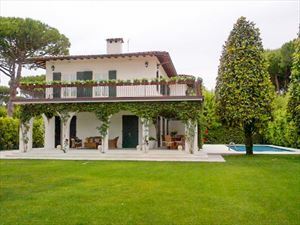 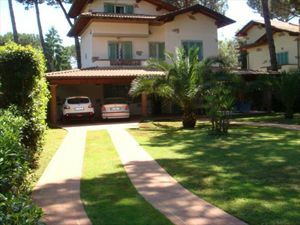 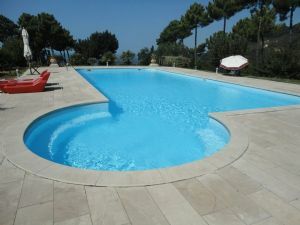 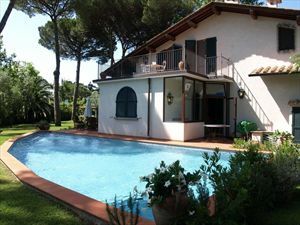 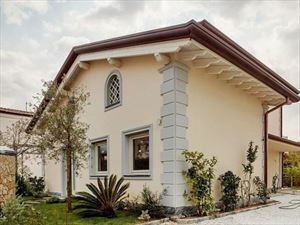 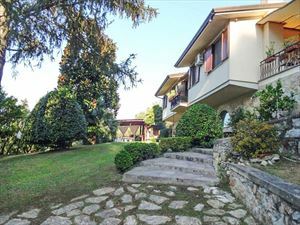 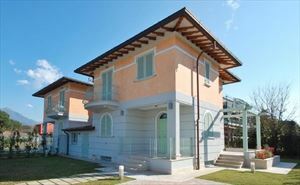 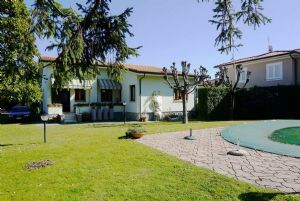 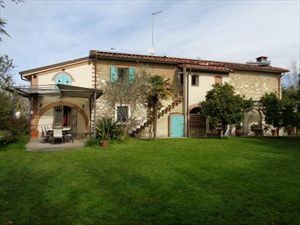 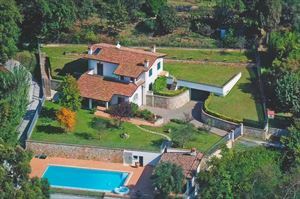 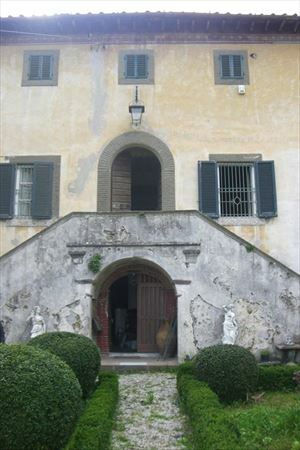 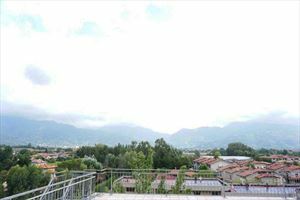 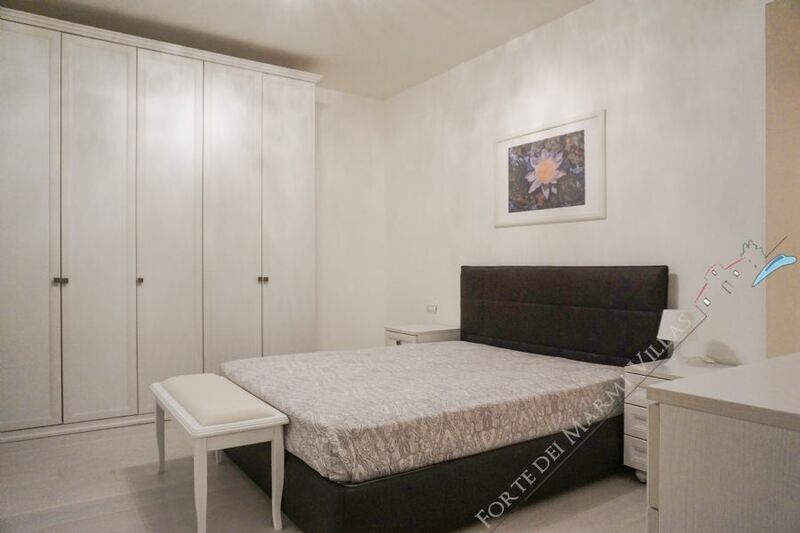 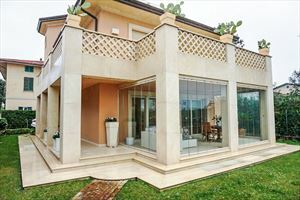 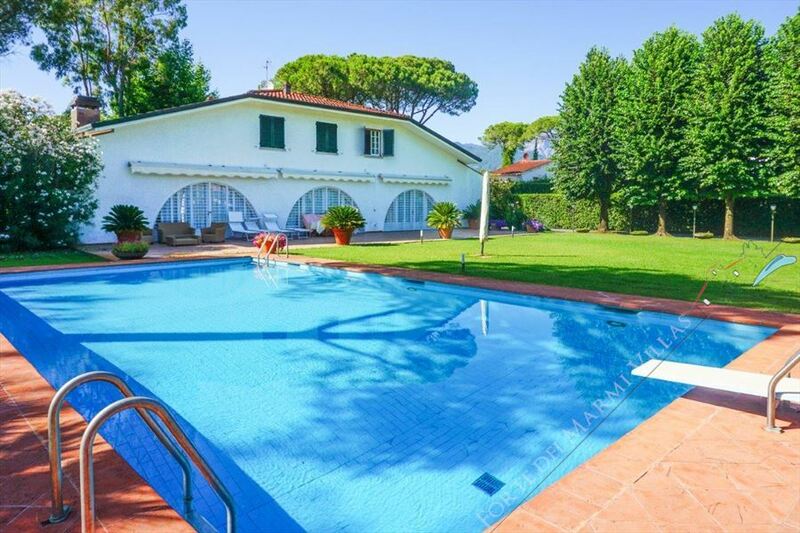 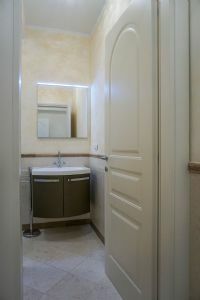 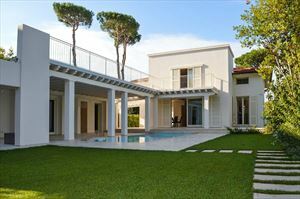 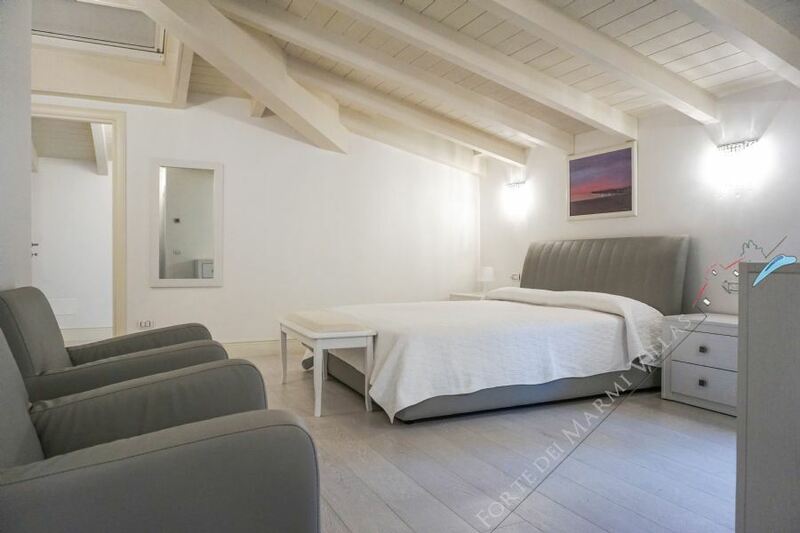 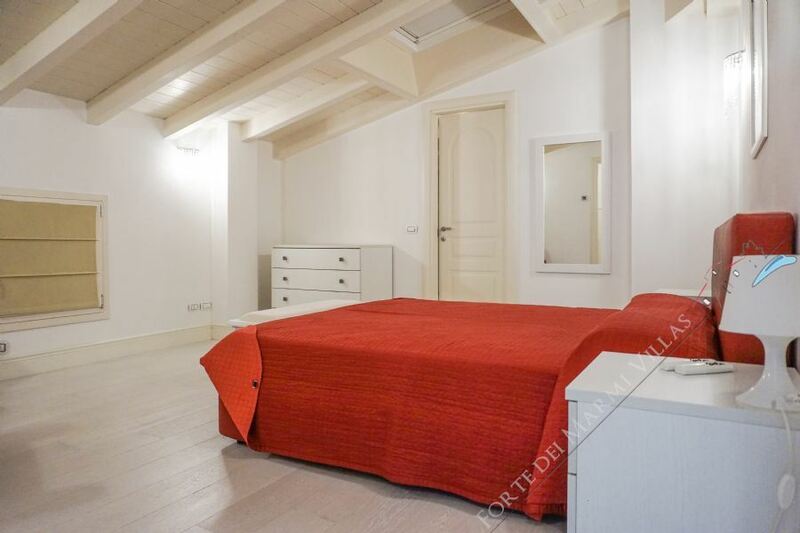 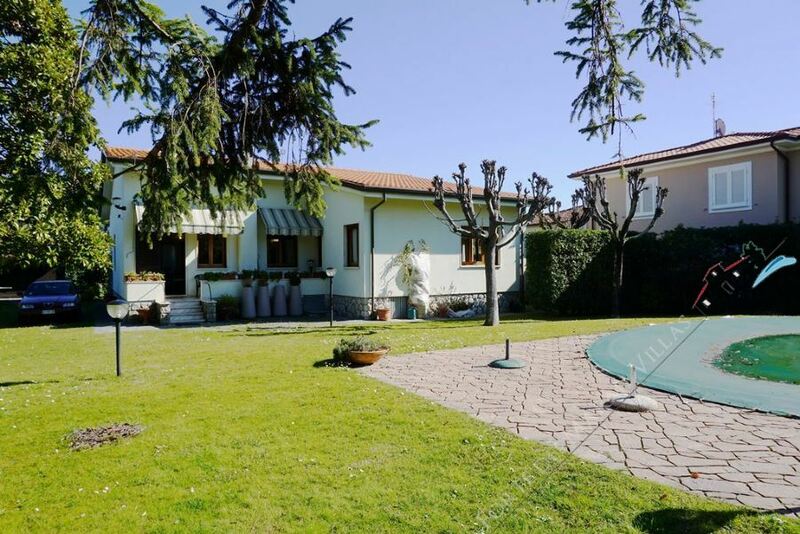 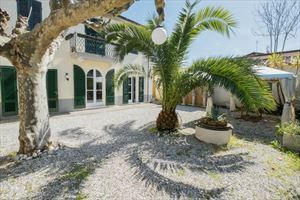 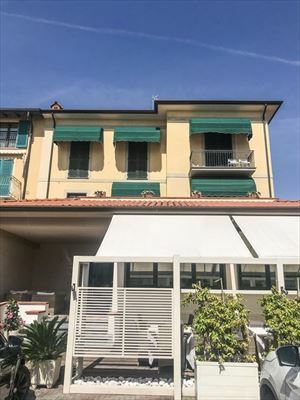 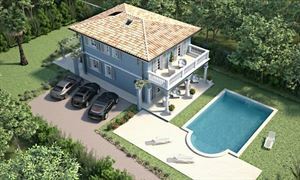 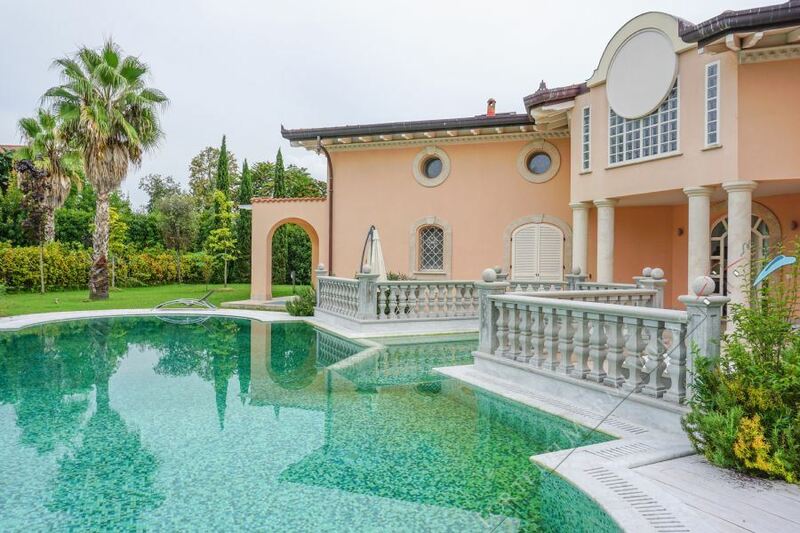 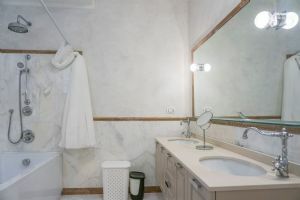 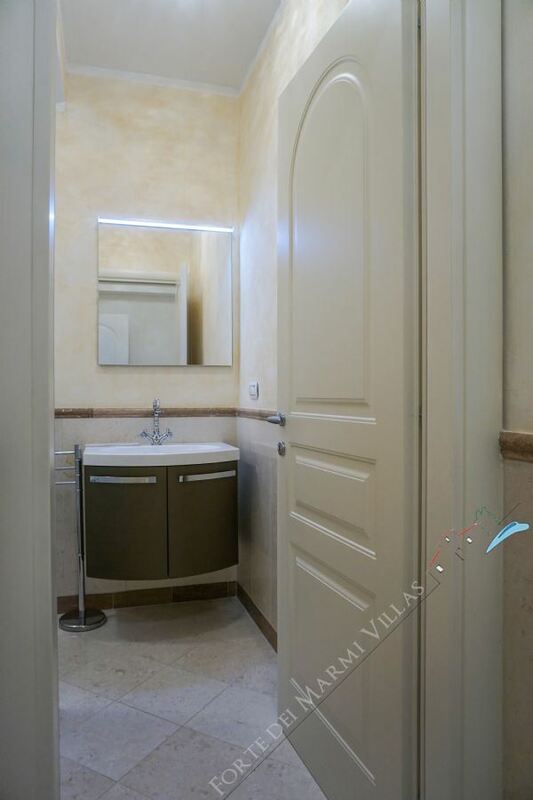 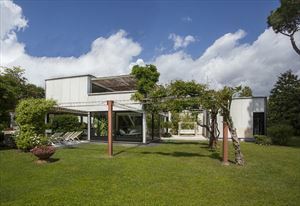 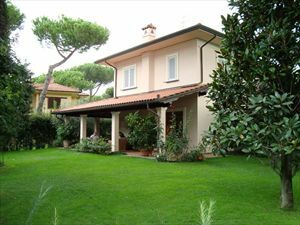 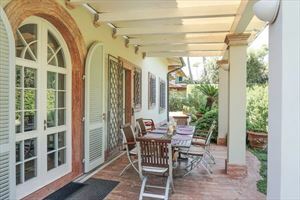 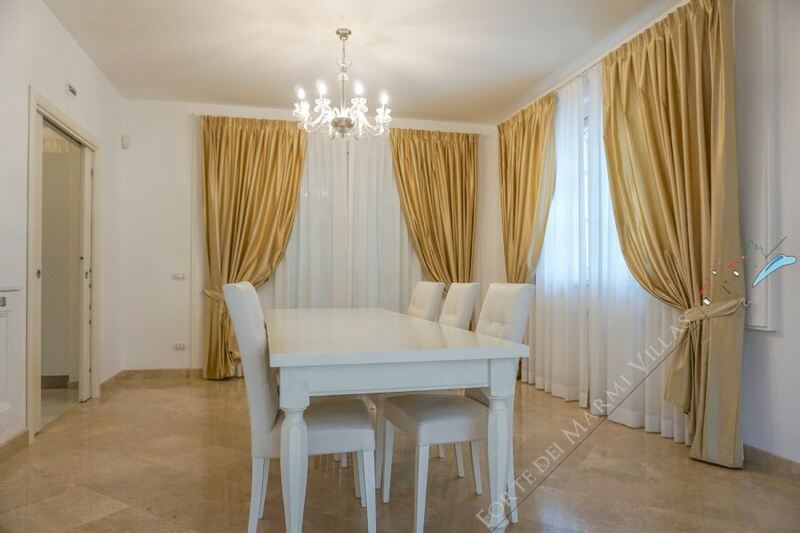 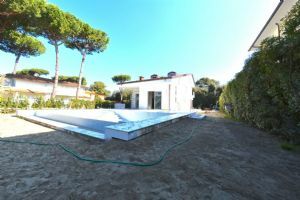 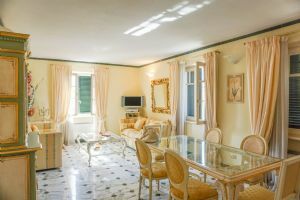 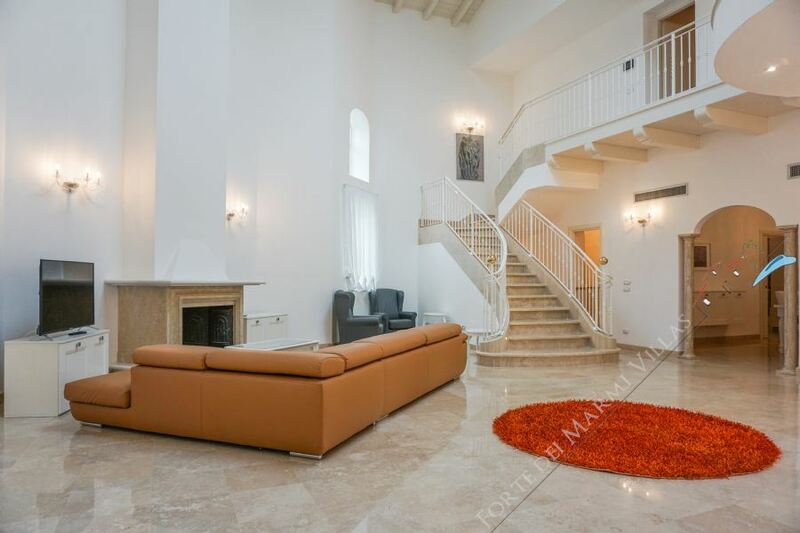 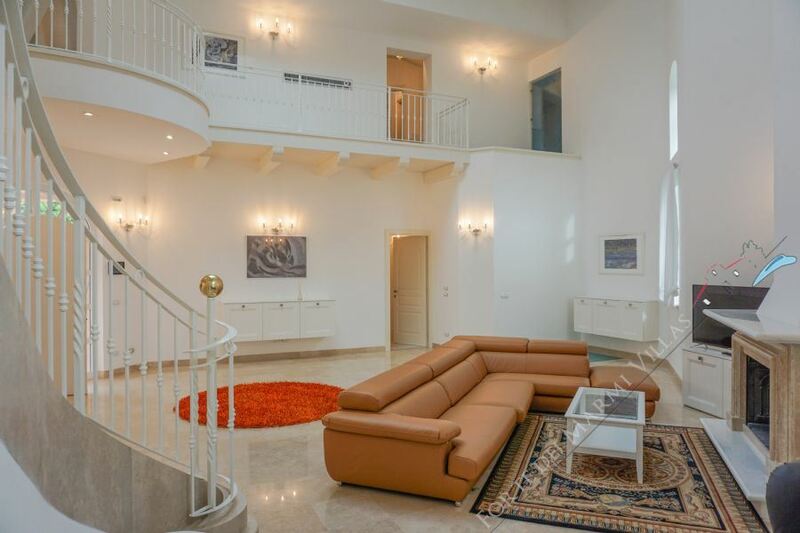 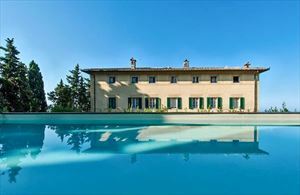 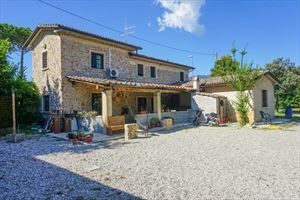 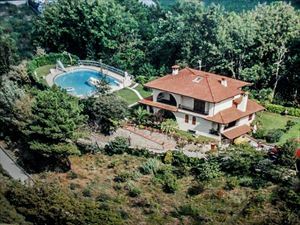 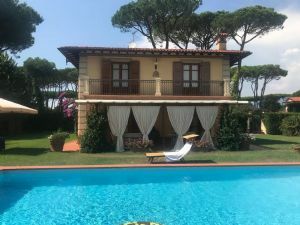 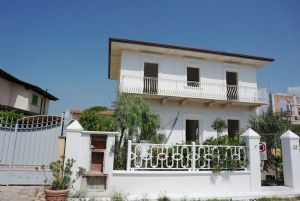 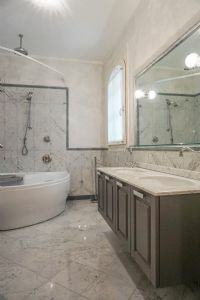 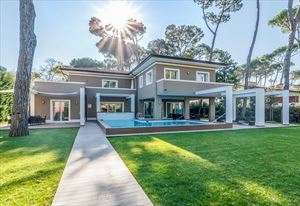 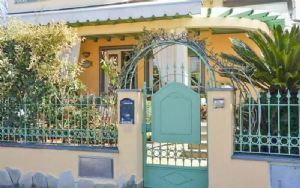 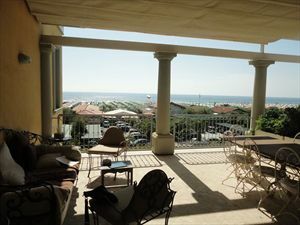 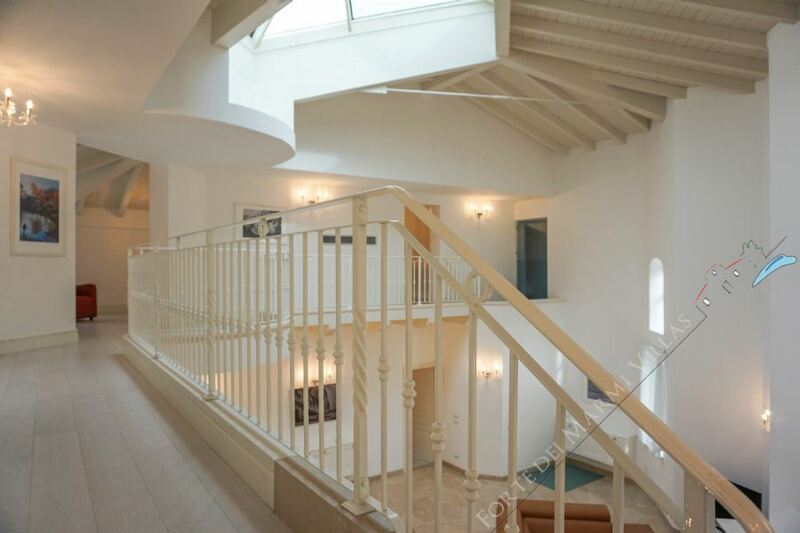 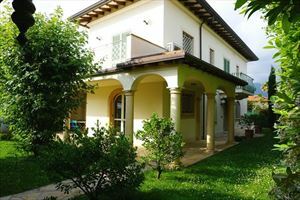 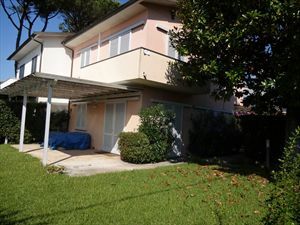 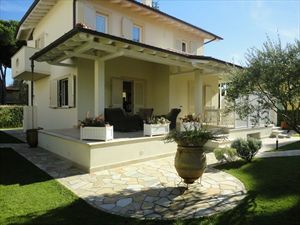 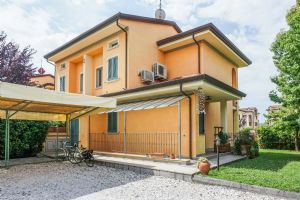 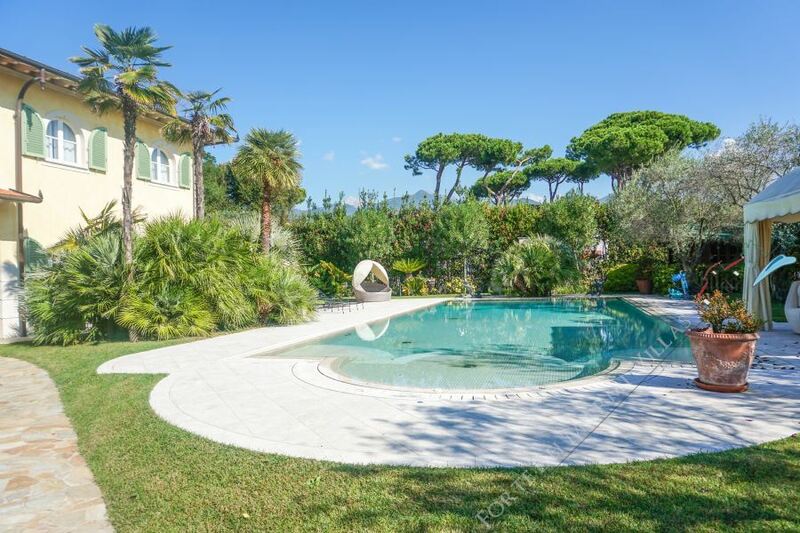 Wonderful Villa with swimming pool and fine finishes and marbles, inserted in the greenery of the Caranna's area of Forte dei Marmi, about a kilometer from the sea. 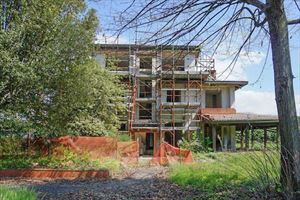 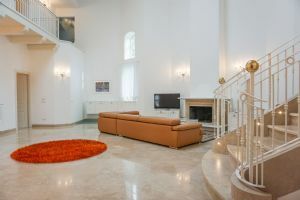 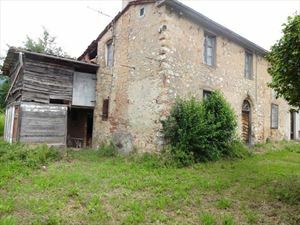 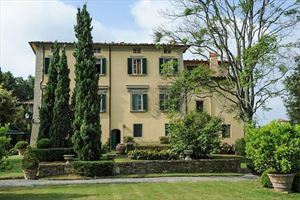 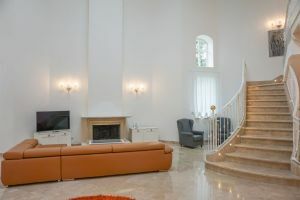 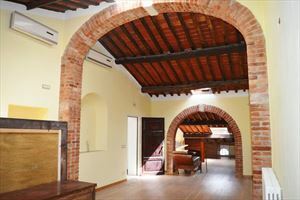 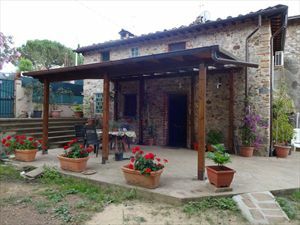 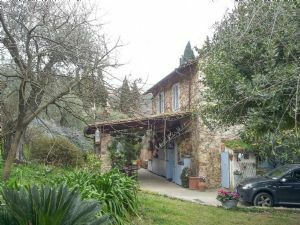 On the ground floor there is a large entrance hall with sitting room with fireplace and dining table, guest bathroom, kitchen, dining room, a double bedroom and a twin bedroom with private bathroom. 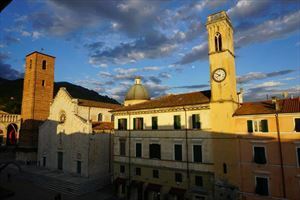 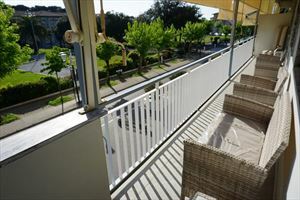 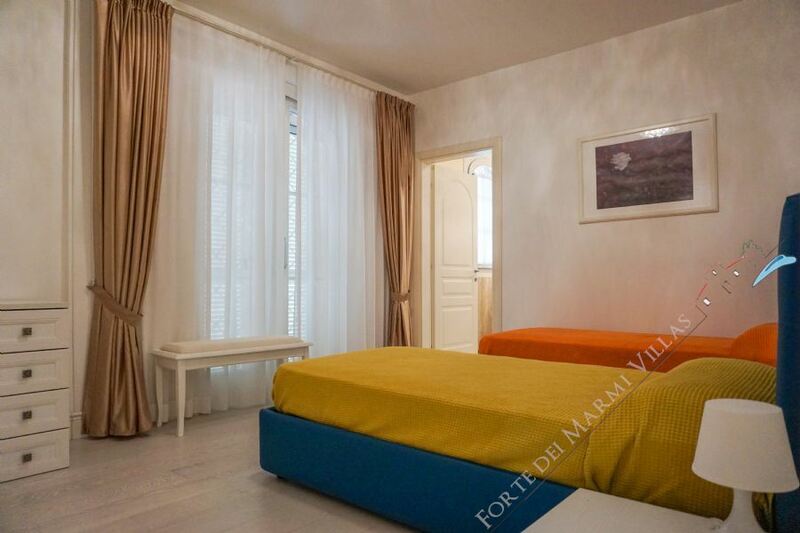 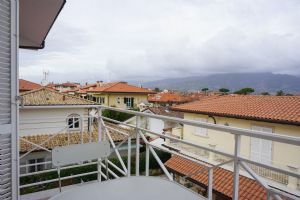 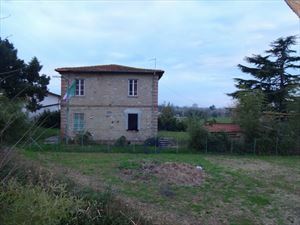 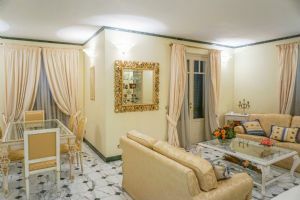 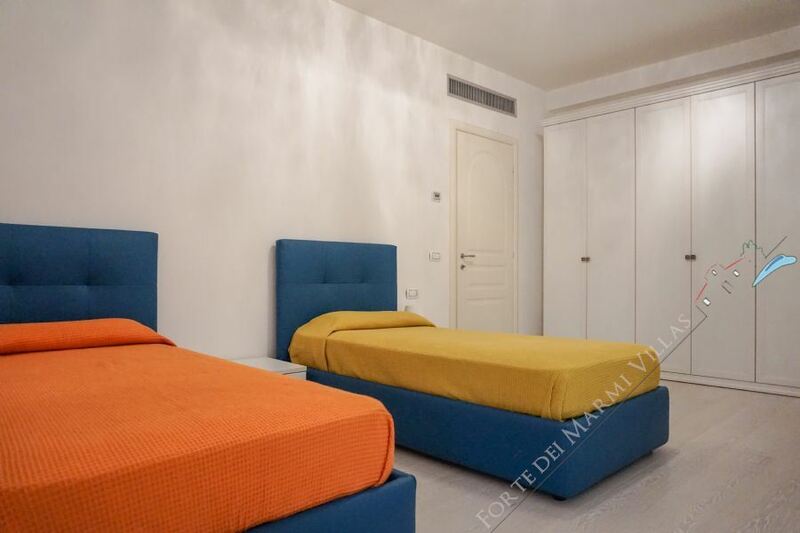 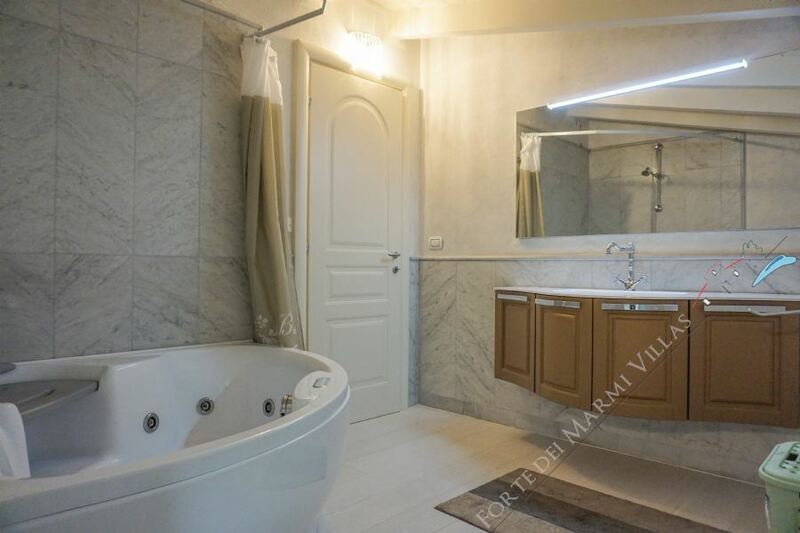 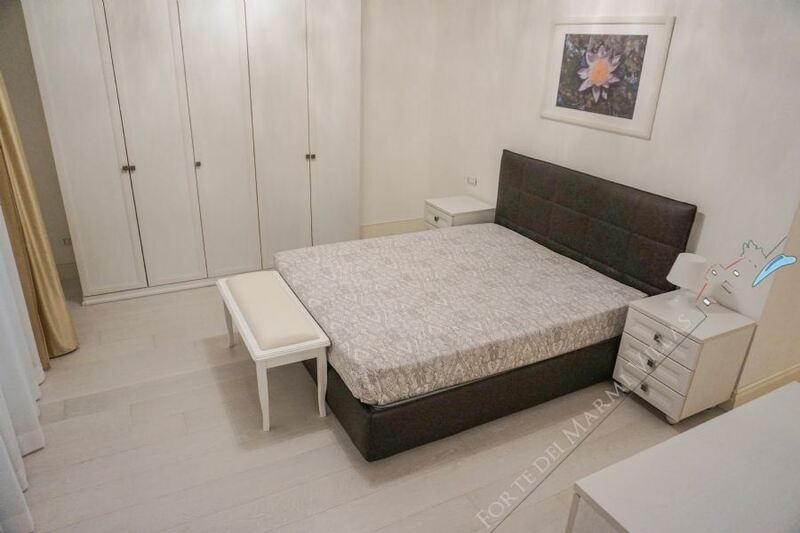 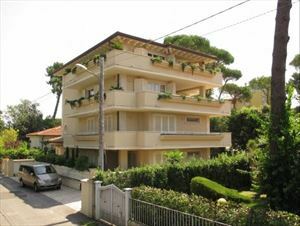 The first floor includes three double bedrooms, all equipped with its own exclusive service. 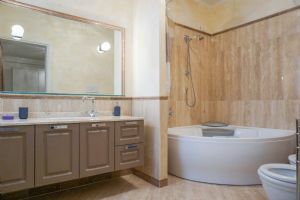 The basement includes a further salon, laundry area, entrance from the underground private parking and a room for the service staff. 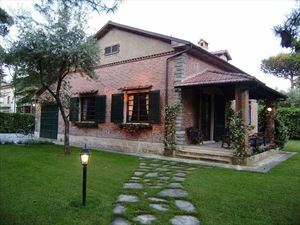 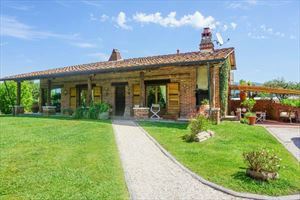 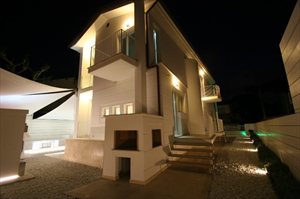 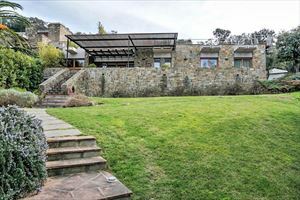 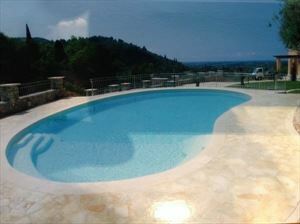 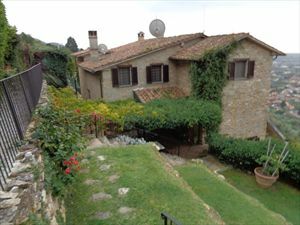 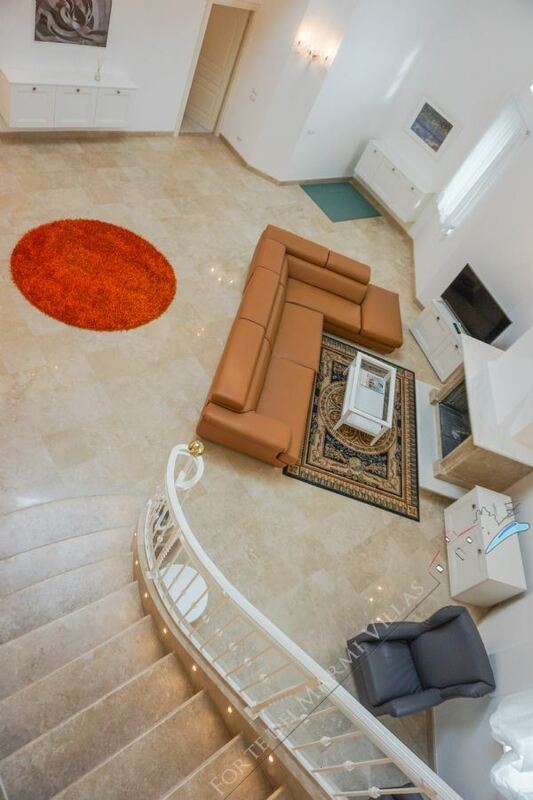 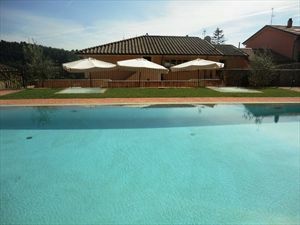 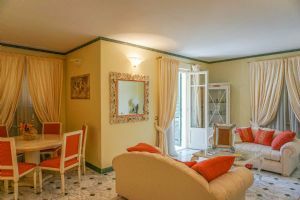 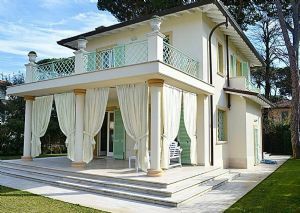 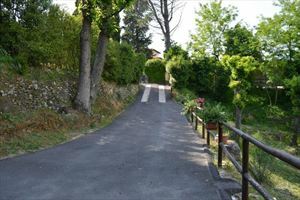 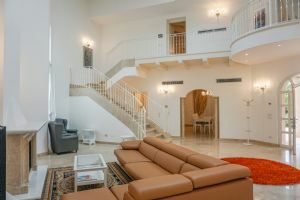 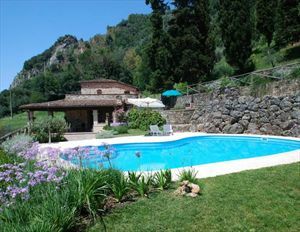 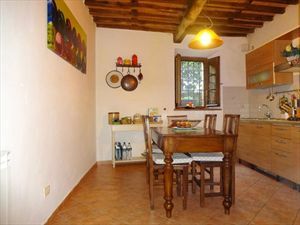 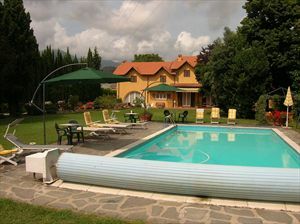 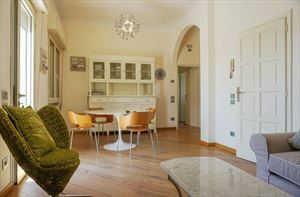 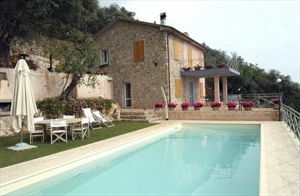 The Villa is also equipped with alarm system, air conditioning and Wi-Fi internet access.